Hello friends! 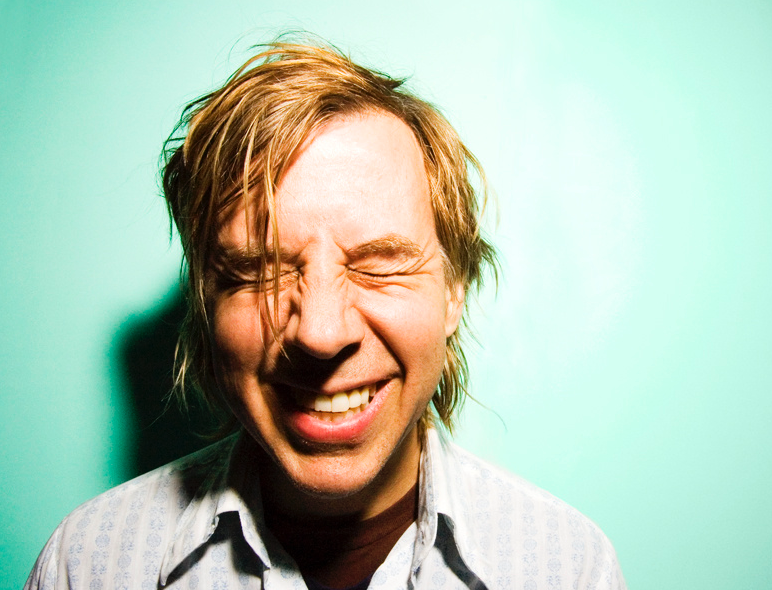 We’re looking for people to host John Vanderslice Living Room Shows in August, September and October. – c. Please put “John Vanderslice Living Room Show” and the name of your city in the subject line. 8. You don’t need any sort of sound system. All you need is an armless chair for John to sit on and some kind of ambient lighting like a lamp on coffee table, floor lamp, or overhead lights with a dimmer to help create a cozy mood.